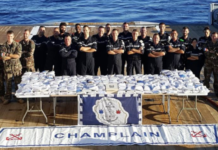 (Ops) MAURITIUS- 31 stun guns intercepted by customs at the arrival of the ship AS CYPRIA. 31 electric torches (stunt guns) were seized by the Customs Anti Narcotics Section (Cans) of the Mauritius Revenue Authority (MRA) in the day of Tuesday, April 10. These stun guns were found during a routine check at the arrival of the ship AS CYPRIA, from China. 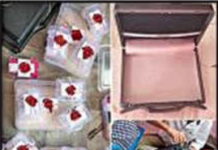 The weapons were concealed in packages containing shoes, batteries, and clothing, among others. But the pot to the roses was discovered during the customs controls. 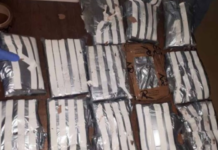 The package importer, a resident of La-Caverne, Vacoas was arrested on the same day. 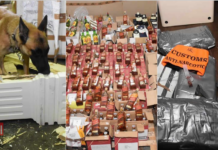 He was brought to trial on a temporary charge of illegal arms importation under the Firearms Act. During his interrogation, the importer explained that these electric pulse torches were intended for people working on trucks to transport livestock. 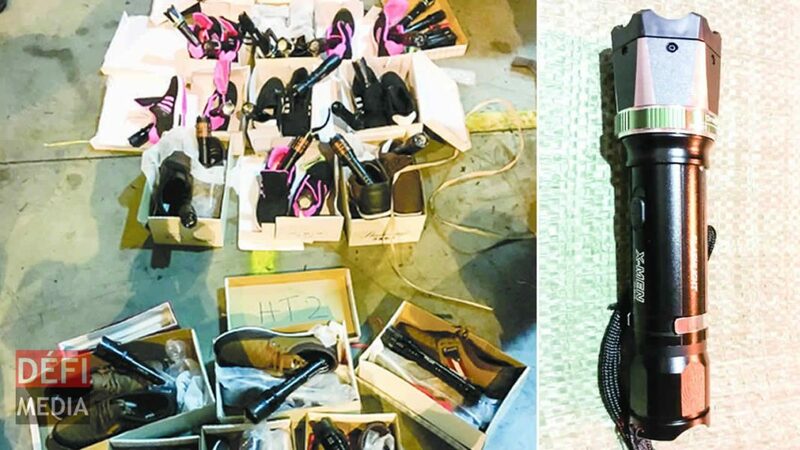 He argued that these stun guns are used to control the animals, which are aggressive, during their transfer from the port to the various stables, across the island. The importer was released on parole. In the event that he can obtain police permission, the pistols should be returned to him. 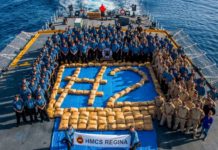 (Ops) TANZANIA- 240 kg of heroin seized off the coast of Tanzania by the CHAMPLAIN Navy vessel.